Talking to your phone can be way easier than typing in many situations, and that’s pretty much the core idea behind developing these super-intelligent voice-activated virtual assistants, isn’t it? Well, if you’re a type of person who tends to wake to a cup of coffee and start the day with news briefing, then Siri can certainly help you with that too now. As reported by 9to5Mac, iOS users who opt in to Apple’s iOS 11.2.5 beta can now stream news podcasts by simply saying “Hey Siri, give me the news.” With Apple’s HomePod expected to hit the shelves anytime this year, the arrival of this feature is a no-brainer since Siri is literally the brains behind it. 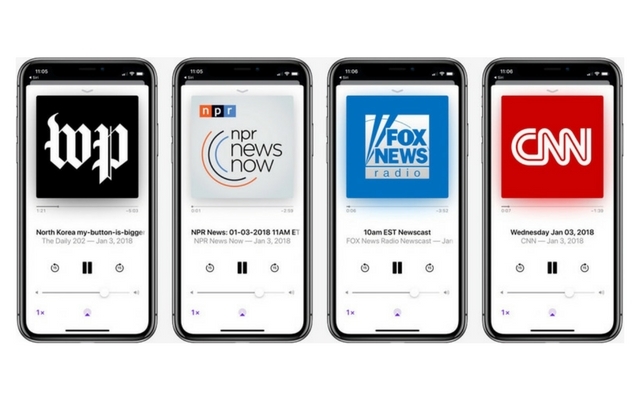 Siri’s news podcast will come from The Washington Post by default; however, you can switch to Fox News, NPR or CNN as well if you don’t like the preset option. And although this feature was designed with Apple’s HomePod speakers in mind, it could become a very prominent feature among the iOS users as well. Being able to get a quick update when you’re on the go, that too without even picking up your phone? Count me in. That being said, the feature appears to be half-baked right now. 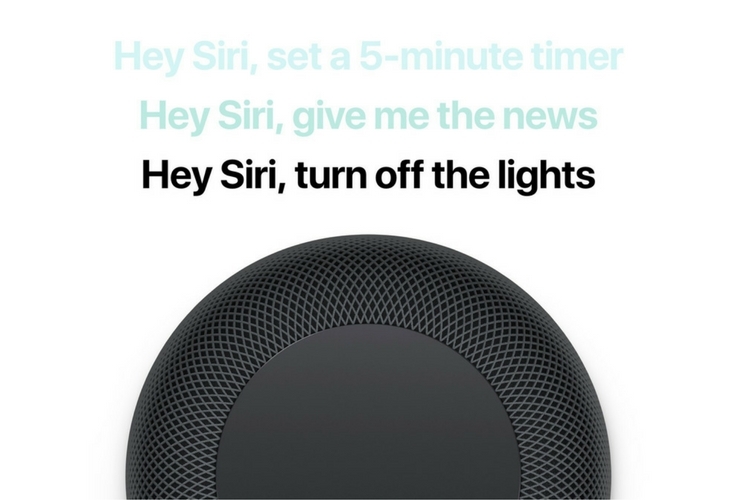 For instance, if you prompt Siri using the hardware button, you’ll be greeted with the default Apple news headlines or Safari sources results, instead of News briefing. In fact, this is how Siri usually operates. However, considering the fact that this feature is intended to work primarily with HomePod, it shouldn’t be a deal breaker. Also, in case you are wondering, Amazon’s Alexa and Google Home have news briefing too. Heck, even Bixby has News briefing, so, it is safe to say that Apple is a little late to the party this time. And lastly, considering that this is an iOS beta, it’s likely that we’ll see more abilities added shortly i.e., hopefully before HomePod’s official launch.